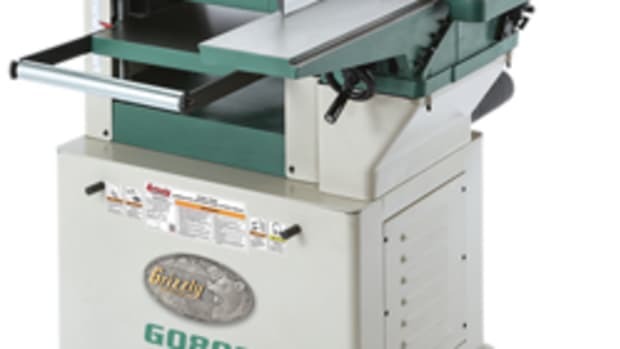 Both machines offer a 3-hp, 23-volt, 12-amp, single-phase motor. 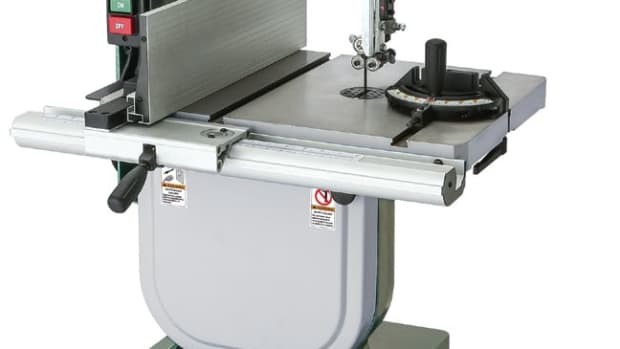 Other features include handwheels for table height adjustment, pedestal-mounted controls with thermal overload protection, and a large shut-off paddle. 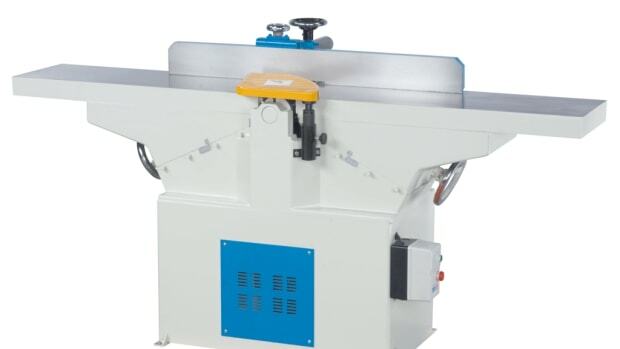 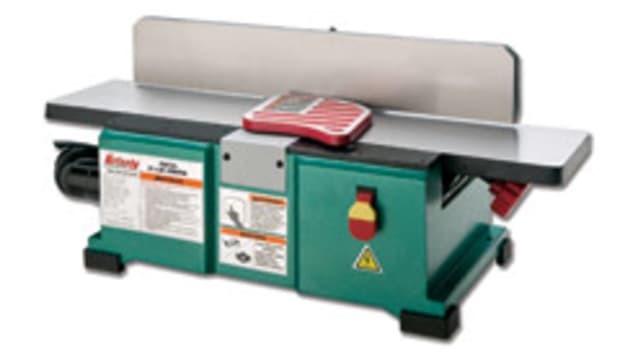 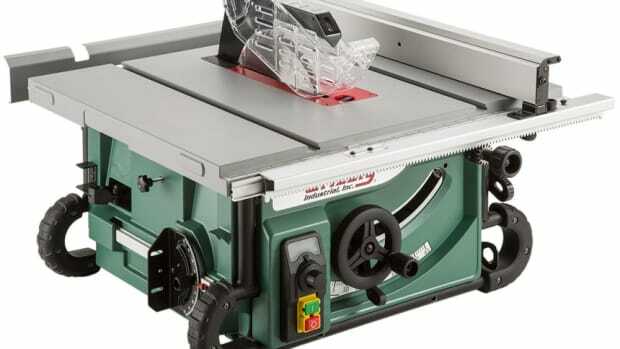 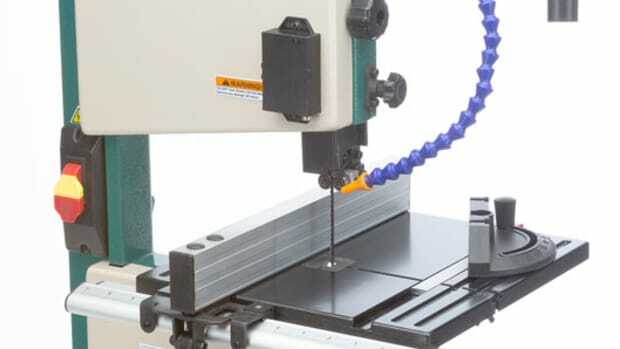 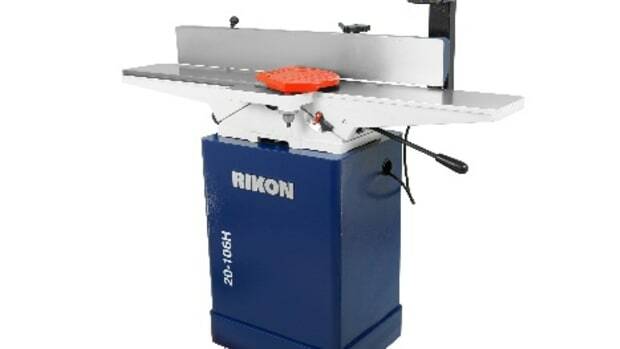 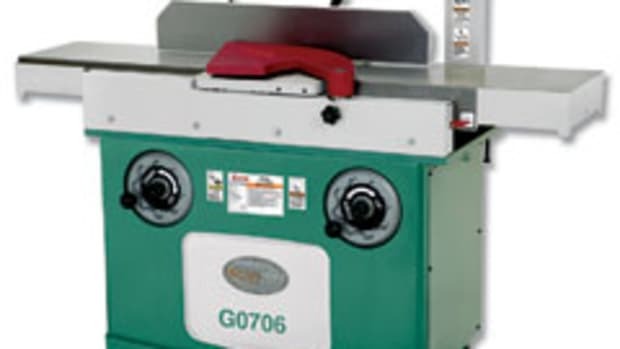 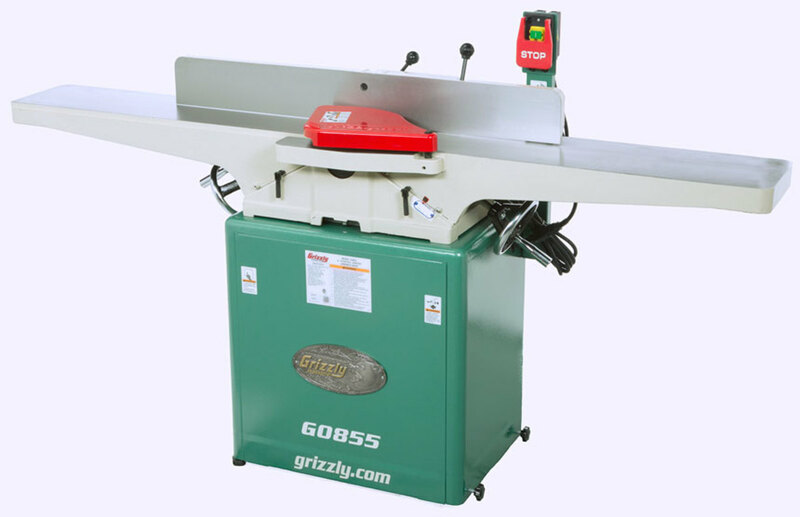 The jointers are available with a four-knife cutterhead (model GO855) or a spiral cutterhead (model GO856) for $1,150, and $1,595, respectively.